Contouring is tricky but with the right contour kit, proper brush, and a little skill, you can have a nice contour to go with your makeup. Not everyone may find the need to contour but to those who have a bit of fat on their cheeks and chin, or don’t have much of cheekbones, contouring makes a huge difference. It can create the illusion of weight loss and adds dimensions to the face. It takes a little practice but once you know the concepts and which parts of your face to focus on, it will be much easier. 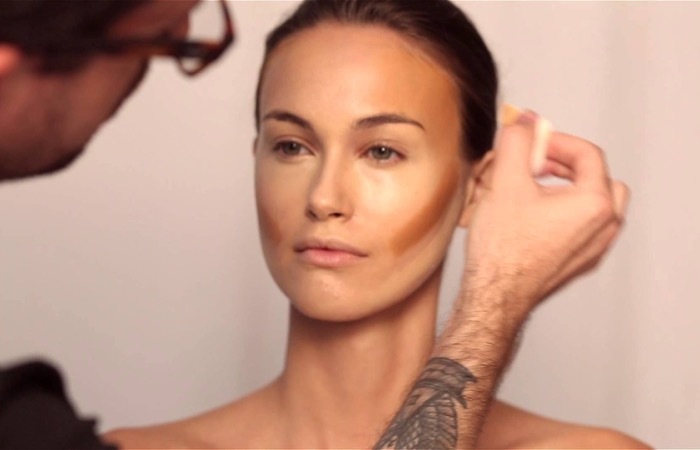 If you haven’t tried it before, here is a nice short video of how to contour for beginners. Bronzers can also work as contouring kits. This is a guide on the best bronzer that you can also check out. They also come in different styles. Some are cream and others are powder. So how do you find the perfect contour kit? We’ve made a list of the best choices to help you pick the right one for you. 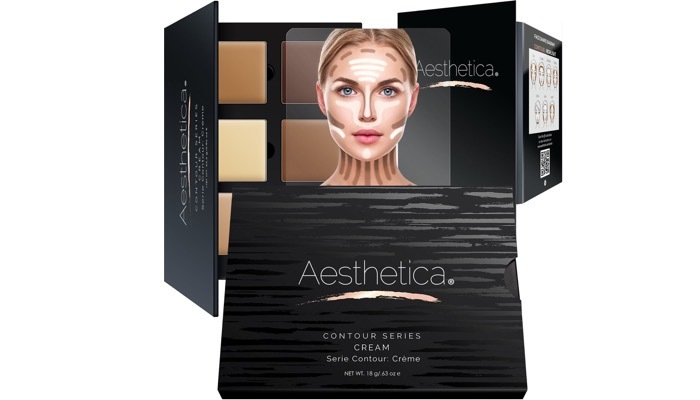 Out top choice is the Aesthetica Cosmetics Cream Contour and Highlighting Makeup Kit. 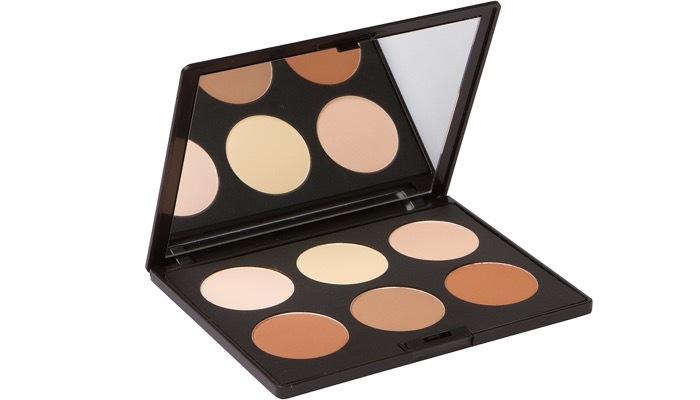 This contour kit contains 6 blendable, silky creams for you to sculpt, define, and highlight your face. It includes step by step instructions which will allow you to contour like a professional makeup artist. The kit has three contour creams and highlight shades that work together to enhance your facial features. This is ideal for matching and mixing to suit all skin tones. The darker contour creams make your face appear slimmer and more structured. Highlight creams help enhance and brighten features. Our next top choice is the RUIMIO Makeup Contour Kit. This is a powder type contouring kit. It contains 6 blendable powder in different shades. These six pressed powders help to enhance your natural beauty while downplaying some of your imperfections. The lighter highlighting helps enhance your eyes, cheekbones, and jawline. 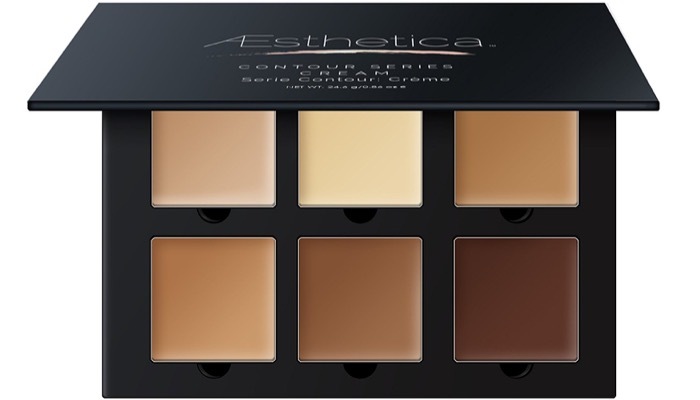 The palette features white for brow modification. You can use the beige for overall color adjustment and the medium brown for color modification. There is also a yellowish white which can work as a uniform toner. 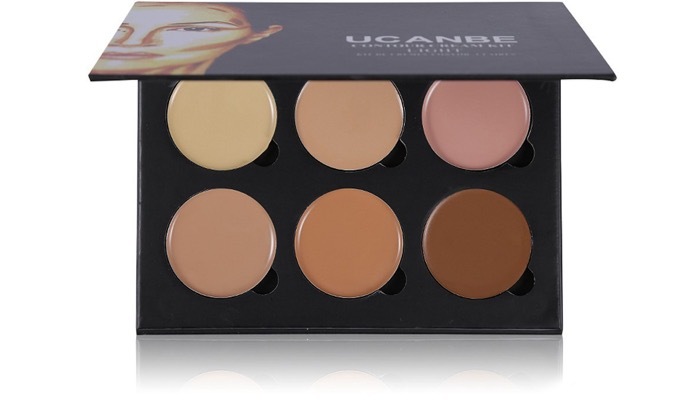 Another cream type kit is the Ucanbe Cream Contour Kit. It’s a set of creamy, velvety smooth, and luxurious palette. This is great for normal, combination, and dry skin. 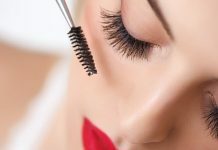 You can create beautiful, flawless contours and highlights by accentuating your desirable facial features and diminish the less desirable ones. It will also reduce the appearance of fine lines and wrinkles. A more expensive but great quality option is the Elizabeth Mott Contour Kit and Highlighting Powder Palette. This powder palette has six shades. Three for highlighting and three for contouring. The contour shades help add dimension to your face. It will define your cheekbones, jaw, forehead, and nose. The highlight colors will lift and brighten your face. It includes a step by step instruction booklet. It’s paraben free and the brand is cruelty-free. It is certified by PETA. 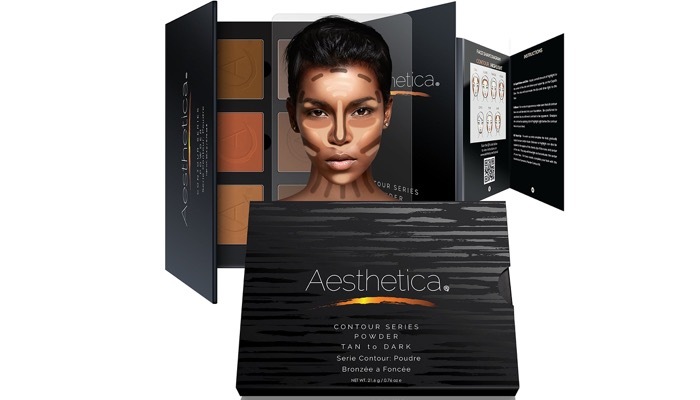 For those with darker skin tones, it’s worth to try the Aesthetica Contour Series – Tan to Dark Powder Contour Kit. It has six pressed powders to enhance your natural beauty. This kit contains 3 matte powders for contouring and 3 illuminating powders for highlighting. It also includes an easy to follow step by step instructions to help you perfect your contour. It even includes a face shape diagram that you can use as a guide. Another great thing is that the palettes are removable and refillable so you won’t have to purchase the whole set next time you run out. 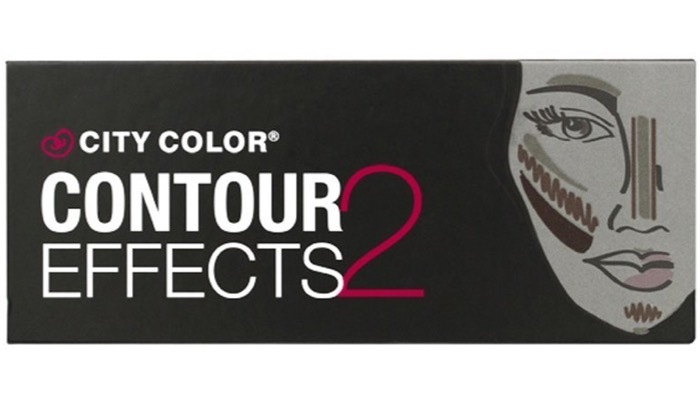 A great affordable alternative is the City Color Contour Effects TWO. 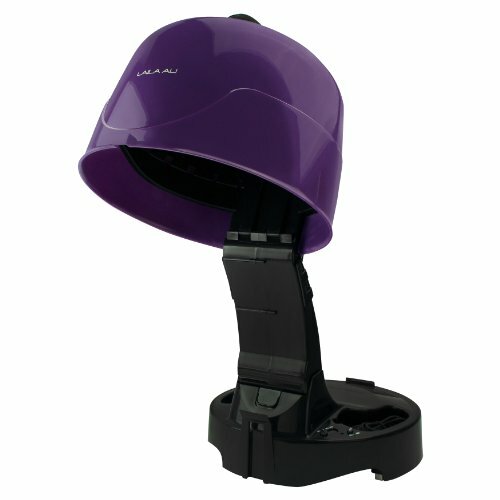 It offers an even more cool-toned option for beginners and professionals. The muted hues in the palette help create a natural looking shadow and the subtle bronzer gives your face an overall warmth. Its shimmer highlight adds a glowing radiance and lifts your cheekbones. It features a more natural tone for everyday wear. 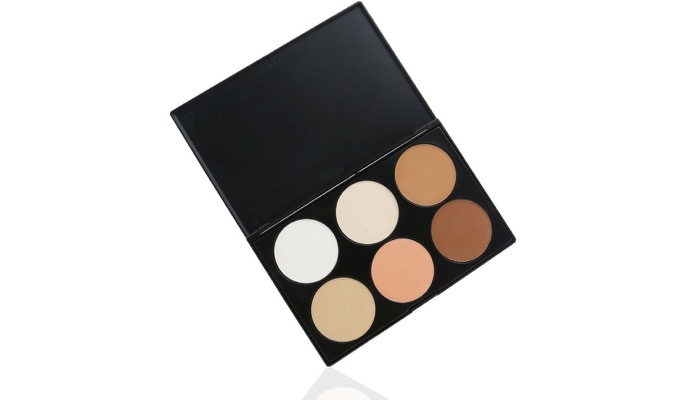 This contour kit is ideal for all skin types. 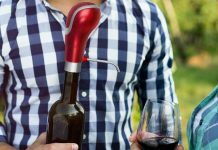 It also includes an easy to follow instruction guide to help you do the contour properly. 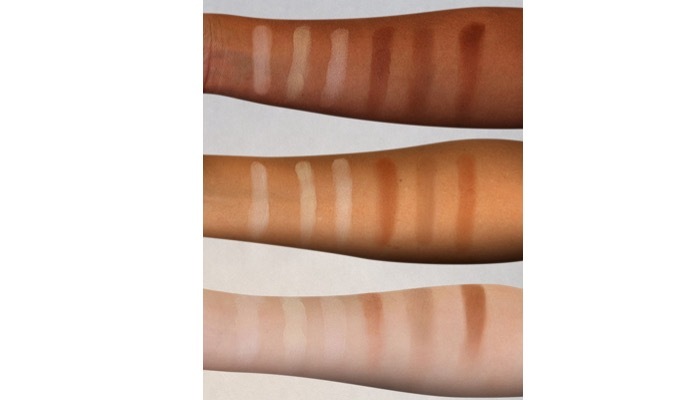 When choosing your contouring kit, you need to think about your skin type and tone. So you can decide if you should go with cream or powder as well as choose the right shades. Cream or liquid contour kits work pretty much the same. Creams are better for those who have more experience in contouring because they are a bit more difficult to control. It requires some skill levels. A powder contour kit is much easier to control. This is great for beginners. It’s also easy to correct if you make a mistake. 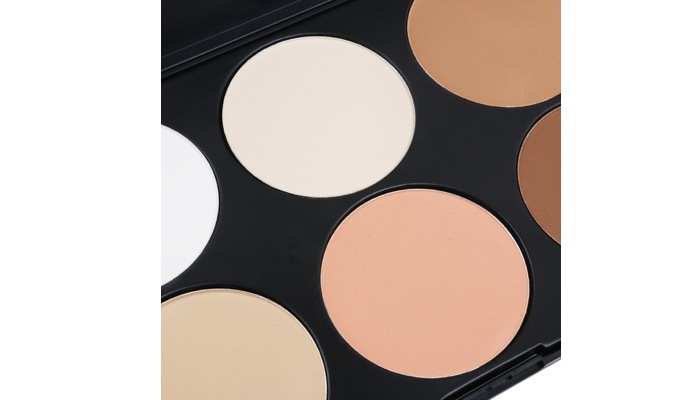 Most offer to highlight and contouring duos in one palette. For applying highlights, pick a shade that is one to two shades lighter than your foundation and for shadowing, choose one that is one to two shades darker. Those who have lighter skins should avoid shades with orange because it will look awkward. And those who have medium skin should choose a bronze color. Dark skin tones can do well with deeper shades with red undertones. A contouring kit would rely heavily on the right brush for it to work properly. Invest in a good brush if the kit does not come with one. A good quality brush blends well. Blending is an important process. It should also have the right angled shape so that it follows the natural contours of your face. Adding some blush after using your contour kit will perfect your look. It will give your face a healthy glow and soften your overall contoured look. The Best Round Brush for Short Hair: Which Should You Buy?